You might be wondering why the term ‘superfood’ is so frequently used throughout the health industry these days. I want to provide you with some insight and tips into what some of these foods are and how they can enhance your well-being. A superfood is something that has long been recognized to have numerous nutritional benefits. Unlike vitamins or supplements, these are foods that are naturally high in concentrated amounts of important nutrients for our everyday health and functioning. These foods contain phytonutrients that can help to fight disease, aid in tissue healing, repair damaged cells and improve our mental health. Here are a few of my go-to superfoods that will be sure to enhance your well-being! Ginger helps to improve the absorption of essential nutrients in the body by stimulating gastric and pancreatic enzyme secretion. These enzymes are vital to breaking down our food into the nutrients that our bodies need. Ginger has also been found to decrease bacterial infections particularly in the stomach and gastrointestinal tract. It also contains dozens of the most potent anti-inflammatory fighting substances, known as gingerols. 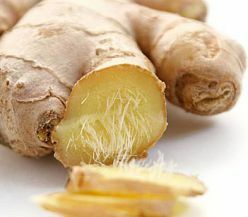 Just like pain killers such as NSAID’s (Advil and Aleve), ginger inhibits the enzymes which are directly related to inflammation throughout the body. This means that consuming ginger everyday you can help you to decrease your pain symptoms greatly over time. Not only are cherries delicious, they are also rich in phytonutrients called anthocyanins. Anthocyanins are powerful antioxidants that can help to reduce chronic pain and inflammation throughout the body. Just like NSAID’s, they block inflammation by inhibiting pain enzymes. 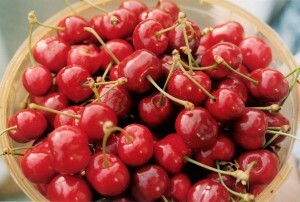 Since they are so high in antioxidants they also offer the benefit of cell repair to those damaged by oxidative stress. Cherries are also high in melatonin, so consuming them closer to bed time can help to improve your quality of sleep and improve overall mood! 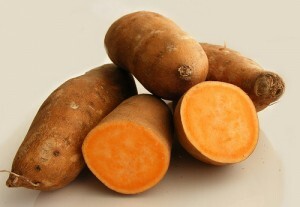 Sweet potatoes are packed full of essential nutrients particularly Vitamin B5 also known as Pantothenic Acid. B5 is stored in the adrenal glands and is used up during times of stress. B5 has been shown to help reduce insomnia, anxiety, and joint pain. It is also believed to reduce allergies when taken along with Vitamin C. Sweet potato is also a great source of Manganese, which can help to aid in the digestion of fats, proteins and other nutrients. Sweet potato is extremely high in Beta-Carotene and Vitamin C, which are both antioxidants that are essential for cell repair and function. It is also an excellent whole food source for dietary fibre. 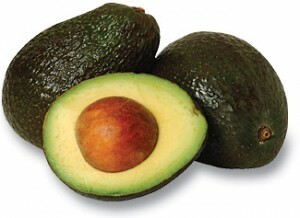 Avocados are an excellent source of Omega 6 Fatty Acids as well as healthy monounsaturated fats. Both of these help to decrease inflammation throughout the body and increase membrane fluidity, which is excellent for loosening stiff joints. They are also high in Vitamin B6, which has also been linked to a reduction in anxiety and an overall increase in mood. Avocados are a very gut friendly food and can help to promote proper digestive flow as they are packed with fibre and healthy fat. Hemp hearts are simply the shelled seeds of hemp. 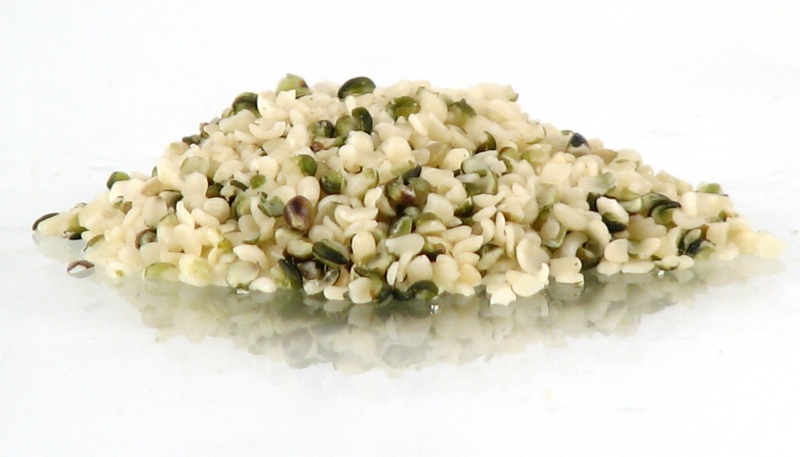 Hemp seeds are a great blend of easily digestible Essential Fatty Acids and proteins. They are packed with fibre and due to their digestibility are helpful in speeding up sluggish digestion and as a result aid in the absorption of essential nutrients. The EFA’s contained in hemp have shown to reduce anxiety and boost overall mood. They can also help to increase energy and reduce pain from inflammation.